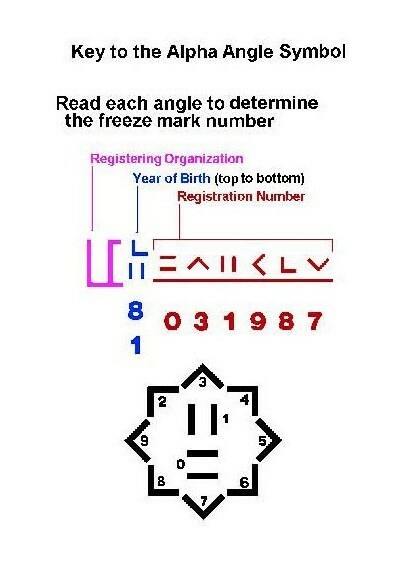 If you are trying to "read" the freezemark on your Mustang, you can use the decoder below. Any questions please contact NAMAR. 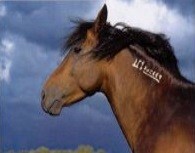 If you are wondering where your Mustang lived at time of capture, the registration number will tell you. In the example to the right, the registration number means that this Mustang came from Oregon.